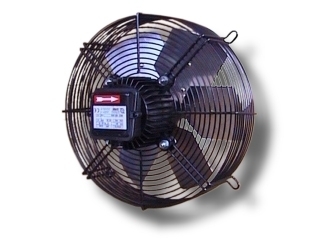 Axial fans with six aluminium blades impeller with electric motor fixed on basket protection Grid. 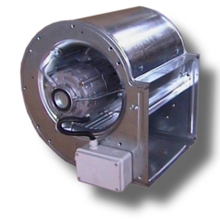 Axial fans with six aluminium blades impeller with electric motor fixed on protection grid coupled to painted steel conveyor. 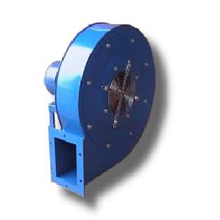 Axial fans with six aluminium blades impeller with electric motor fixed on protection grid coupled to painted steel conveyor and square panel. 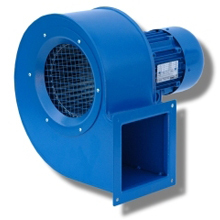 Ducted axial fans with impeller with winged profile blades made in die-cast aluminium or in composite plastic material coupled directly or by transmission to the electric motor. 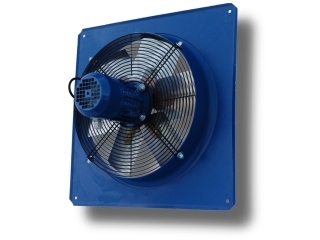 Axial fans with frame made in galvanized steel sheet and impeller with special self cleaning profile blades coupled by transmission to the electric motor, available with or without shutter. 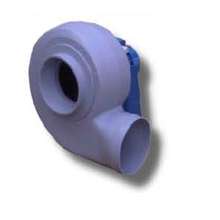 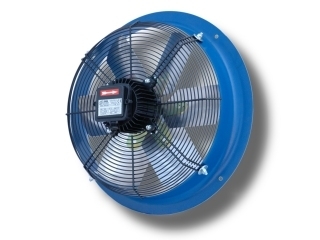 Centrifugal fans made in plastic material with curved backward blades impeller for low pressure and corrosive air. 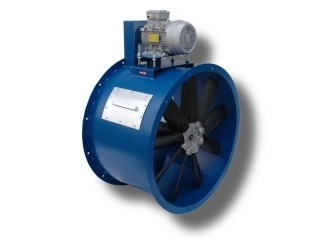 Centrifugal fans with curved forward blades impeller for low-medium pressure and clean air. 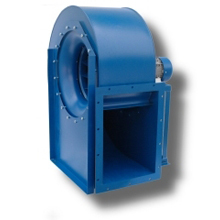 Centrifugal fans with curved forward blades impeller for high pressure and dusty air. 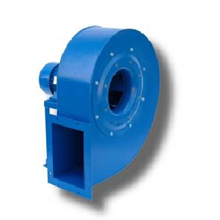 Centrifugal fans with curved backward blades impeller for medium pressure and air with materials in suspension - high efficiency. 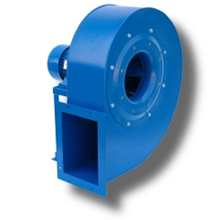 Centrifugal fans with curved backward blades impeller for high pressure and dusty air - high efficiency. 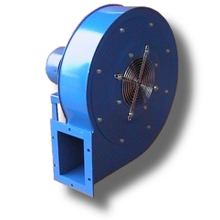 Centrifugal fans with curved forward blades impeller for low pressure and clean air. 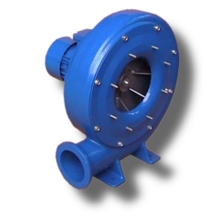 Centrifugal fans made in die cast aluminium with open blades impeller for low-medium pressure and transportation of materials. 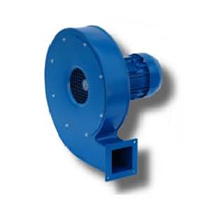 Centrifugal fans with open blades impeller for low-medium pressure and air with granulated and filamentous materials in suspension. 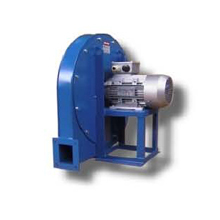 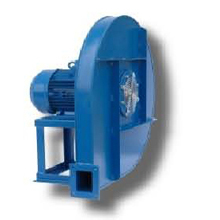 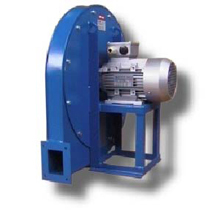 Centrifugal fans with open blades impeller for high pressure and transportation of materials. 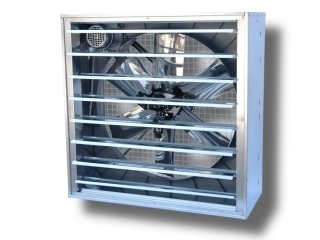 Double inlet centrifugal fans with curved forward blades impeller for low pressure and clean air.